As new technologies hit the mainstream at an ever faster rate, it sometimes becomes difficult for these new tools to mature and be accepted by the end users. Yes, it is certainly true that many recently developed technologies can promise a veritable host of enticing benefits while simultaneously promising both efficiency as well as greater ease of use. Nevertheless, it is pretty rare for the first iterations of such technological enhancements to be enthusiastically adopted by the end users. VR technology is not a relatively new phenomenon, rather it has been around for a long time. As a matter of fact, the technology had actually been invented way back in the 1950s. This means that it has essentially been evolving for around six decades. And now, after so many years of refinement and sophistication, the speech recognition technology available today is a far cry from its primitive ancestors. There has been a significant impact of speech recognition technology in healthcare. In fact, in our day to day world we have only to look at Google’s Assistant, MSN’s Cortina and Apple’s Siri to see just how much we depend on VR to get though our day to day activities. However, for an industry as sensitive as heath care, the implementation of any sort of speech recognition protocol is not just an added convenience, but rather, it is absolutely imperative that the tools be both reliable enough as well as accurate enough to ensure that all physicians’ notes, diagnosis and patent records are as accurate as they possibly can be. However, if we see the growth of speech recognition in the healthcare industry as a whole, it indicates that speech recognition tools, equipment and software are all clearly up to the task. One of the key reasons why many hospitals are in favor of using this such tools is due to the fact that the speed at which verbal notes can easily be taken has been known to increase compared to the more traditional typing and writing procedures. Apart from that, using this technology effectively means that more notes can be taken down in a given period of time through any other methods in use today. 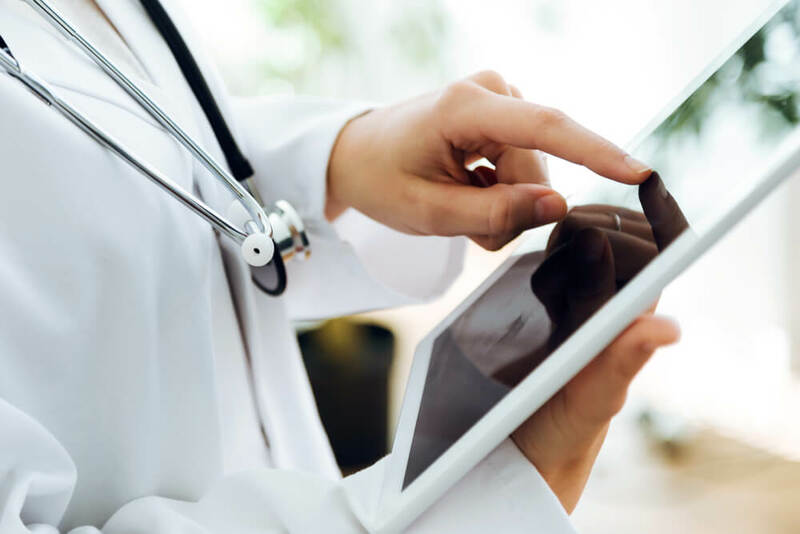 Another added benefit of using speech recognition in the health care sector is that, there is a certain lack of interruption when it comes to verbally dictating notes. When a person is writing them down, it is easy to lose focus, especially due to frequent patient interruptions and ambient noises in the background. Once the thought process it broken, it can take more time to recover. However, in case of verbal dictation, it is easier for the doctor (or any other health care practioner) to speak in flow at their own pace. This way doctors have more time to persue their original calling. In the light of the above we can conclude that speech recognition as a whole has had a tremendously positive impact on the entire health care industry and this is bound to increase father as well, due to enhancements in this technology.